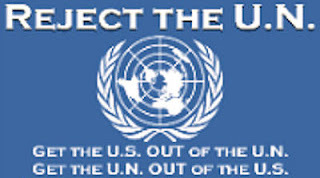 By Alan Caruba, Contributing Author: For years now I have been saying that the Environmental Protection Agency (EPA) must be eliminated and its powers given to the fifty states, all of which,have their own departments of environmental protection. Until now, however, there has been no plan put forth to do so. Dr. Jay Lehr has done just that and his plan no doubt will be sent to the members of Congress and the state governors. Titled “Replacing the Environmental Protection Agency” it should be read by everyone who, like Dr. Lehr, has concluded that the EPA was a good idea when it was introduced in 1971, but has since evolved into a rogue agency threatening the U.S. economy, attacking the fundamental concept of private property, and the lives of all Americans in countless and costly ways. Dr. Lehr is the Science Director and Senior Fellow of The Heartland Institute, for whom I am a policy advisor. He is a leading authority on groundwater hydrology and the author of more than 500 magazine and journal articles, and 30 books. He has testified before Congress on more than three dozen occasions on environmental issues and consulted with nearly every agency of the federal government and with many foreign countries. The Institute is a national nonprofit research and education organizations supported by voluntary contributions. Ironically, he was among the scientists who called for the creation of the EPA and served on many of the then-new agency’s advisory councils. Over the course of its first ten years, he helped write a significant number of legislative bills to create a safety net for the environment. Dr. Lehr says that “Incremental reform of EPA is simply not an option.” He's right. The EPA was a good idea when it was created, the nation’s air and water needed to be cleaned, but they have been at this point. Since then, the utterly bogus “global warming”, now called “climate change”, has been used to justify a torrent of EPA regulations. The science the EPA cites as justification is equally tainted and often kept secret from the public. Alan Caruba is a writer by profession; has authored several books, and writes a daily column, Warning Signs. He is a contribution author on the ARRA News Service. 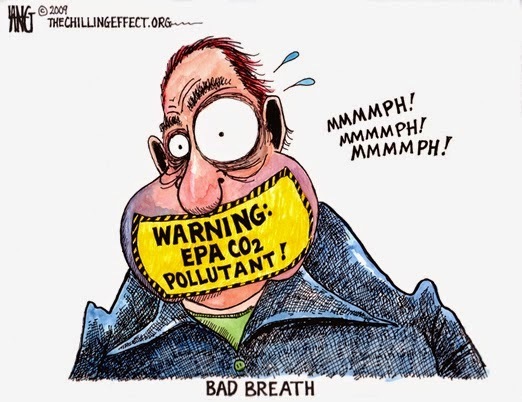 Tags: Plan, replace the EPA, EPA, Environmental Protection Agency, Alan Caruba, Warning Signs To share or post to your site, click on "Post Link". Please mention / link to the ARRA News Service. and "Like" Facebook Page - Thanks!